pennine: Sounds like Great News for Our American Friends & Kin:-) Good On You NSA!! I wonder when the snooping will stop -if ever -over here in the UK? I think our PTB enjoy it too much & it creates careers for the snoopers. 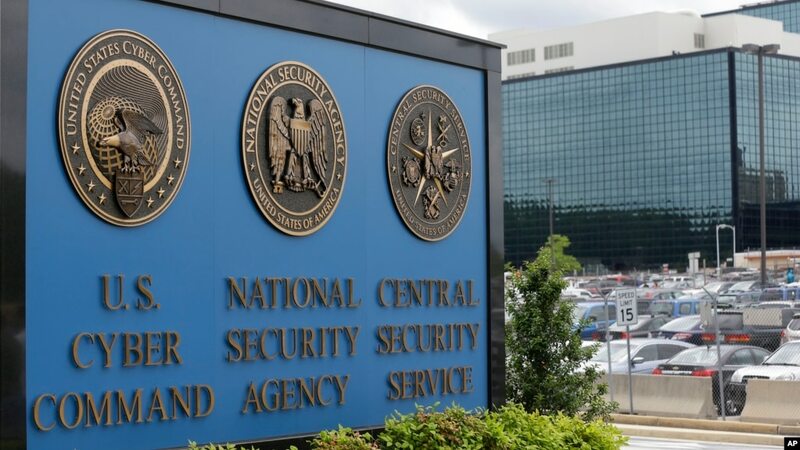 FILE – The National Security Agency in Fort Meade, Maryland, says it will no longer collect Americans’ emails and text messages that mention a foreign national targeted for surveillance. The National Security Agency has stopped one of its most controversial practices since the disclosure of its “warrantless wiretapping” scandal in 2013. The agency announced Friday that it would no longer collect Americans’ emails and text messages that mention foreign nationals targeted for surveillance that are sent to people outside the U.S. The agency said from now on it would collect only messages sent directly to or from a foreign target. The NSA has argued that such practices are legal and necessary to track people who might have links to terrorism or are targeted for surveillance for other reasons. Intelligence officials say the fact that a U.S. citizen has contact with those individuals is ground for suspicion. Privacy advocates have argued that the practice oversteps the Fourth Amendment’s prohibition of unreasonable searches because officials were intercepting messages based on their content, rather than their sender or recipient. The NSA said an in-house review of the surveillance program showed several accidental incidents of noncompliance with the Foreign Intelligence Surveillance Act, the law that authorizes the surveillance. It said it reported the incidents to Congress and to the federal court that monitors such surveillance. Senator Ron Wyden, a Democrat from the northwestern state of Oregon, told reporters Friday that he had been working on this issue “for years and years” and called the program “a magnet for abuse.” He said the NSA should be commended for its decision.